Brown’s Wharf is a beautiful, slightly upscale restaurant located in Boothbay Harbor. 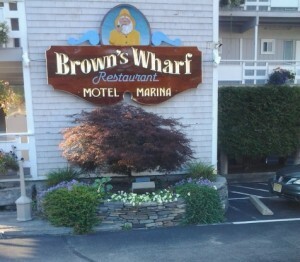 They also have an inn situated right next to the restaurant, with rooms that overlook the water. 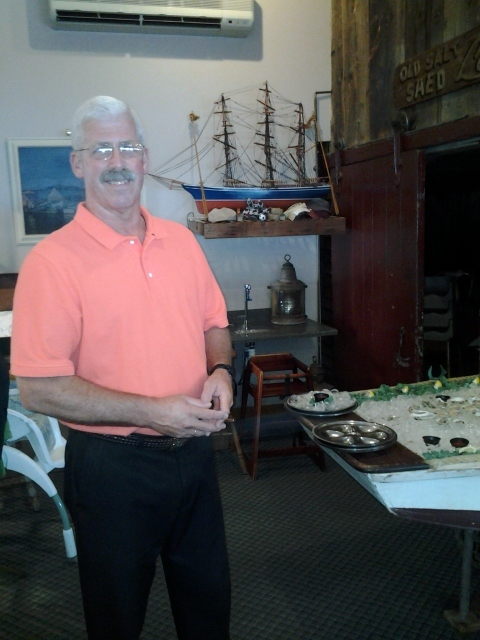 The interior of the restaurant is decorated with scale model ships, the likes of which we didn’t find anywhere else locally. Also, say hi to the terrific host Dave and his counterpart Brenda. Mr. Brown, give these folks a raise, they’re doin’ a great job! Especially nice is the outdoor deck of the restaurant which overlooks the harbor. 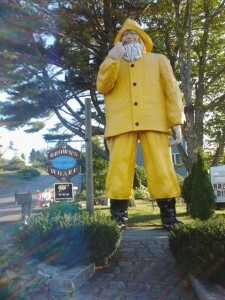 This is one beautiful place to eat at in Boothbay Harbor. If you are coming by water, Brown’s has “slips” to park your yacht! !